Have a question? We’ll answer it in straightforward terms, not real estate-speak. Need an inspector? Here’s our list. Feel like the current approach isn’t working? Let’s discuss it. We’ll pick up the phone, answer your texts, respond to your emails, and be there when we say we will. You’ll learn our terms upfront, not halfway through closing, and we’ll provide you with advice on everything from Atlanta’s best mortgage brokers to staging your home to whether the color of that dining room really isn’t an issue. Your only job is to ask. Throughout our years in the business, we’ve been thrilled to watch as clients welcome the idea of getting to know their neighbors. They’re leaving their cars to explore our tree-lined streets and spending warm nights out on the porch. Block parties, local festivals, quality neighborhood schools, green businesses . . . we recognize what you’re looking for, and we’re happy to say that you can find it in Atlanta. As active members of our own neighborhood organizations and proud residents of Intown Atlanta, we know nearly every nook and cranny of this city. Just tell us the kind of community you’re looking for, and we’ll take you straight there (and point out a new local business along the way). Yep, we’re on Facebook—and so is your listing! We’re Tweeting our latest homes and you can consider us LinkedIn. 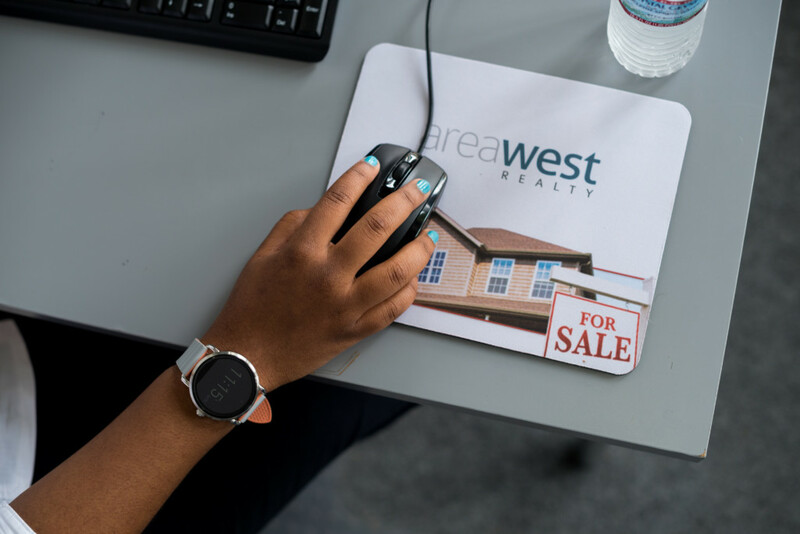 Every day we expand our web presence, connecting to interested buyers and our network of local agents, and your home is coming along with us. As much as we love the success that social media brings us, that doesn’t mean we’ve abandoned a more traditional approach. We’ve still got you covered when it comes to fliers, postcards, photos, and open houses. And, of course, you’ll find your listing on all the MLS feeds, including FMLS and GA MLS. Exceptional, Steadfast, Engaging, Informed and Committed.